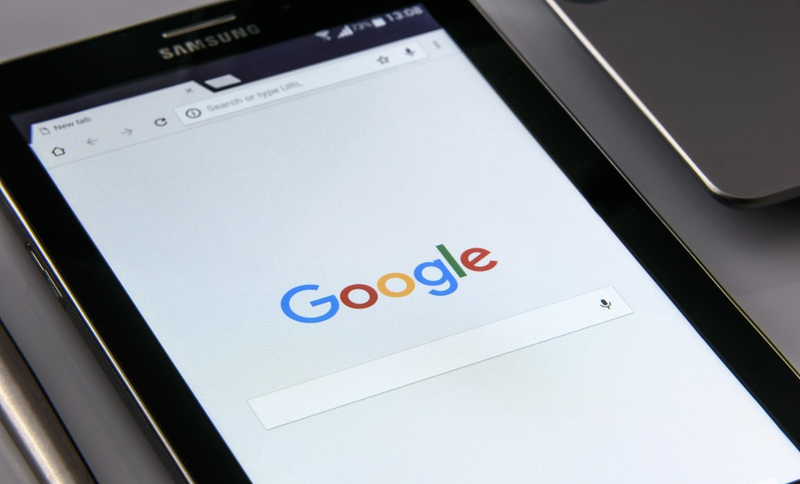 The US Federal Trade Commission (FTC) has ended its anti-trust investigation into whether Google’s search algorithm disadvantages competitors. The FTC investigation, which covered millions of web pages over 19 months, concluded that Google’s method betters search results for consumers instead of imposing blockades on its business competitors. The close of the FTC anti-trust investigation comes as a blow to competitors Microsoft, Expedia Inc and Yelp Inc, who brought the lawsuit against Google. The claim, made in May 2010, accused Google’s algorithm of favouring its own services over competition, giving Google an unfair monopoly. Although cleared, Google voluntarily made two product changes. The first is that now websites can remove reviews from Google specialised search results without affecting Google main search. The second is that advertisers will be able more readily to compare search engine results using Google AdWords software. “Nothing in the decision is a serious blow to any of Google’s ambitions,” said the technology analyst for Gartner Incorporated, Whit Andrews. The FTC made clear that disputes should try to be resolved through third parties before injunctions are sought. This leaves Google free to extend its business without US federal concern in the $50 billion search engine market. Google is currently developing features that could rapidly decrease the dominance of firms such as Microsoft and Yahoo! in the market, which is expected to grow 15% this year. It’s now up to European regulators, who have been investigating Google for similar accusations by Microsoft for two years, to determine if restrictions should be placed on Google’s practices. Holding a more dominant position in Europe than in America, it is likely that Google will be subject to concessions from Europe from the investigation ending this month. If so, this would be the first time Google’s business model came under regulatory pressure. In the European case, Google has until mid-January to come up with a proposal to resolve the investigation. If it does not, and is found guilty, Google could be fined 10% of its revenue, totalling $4 billion.